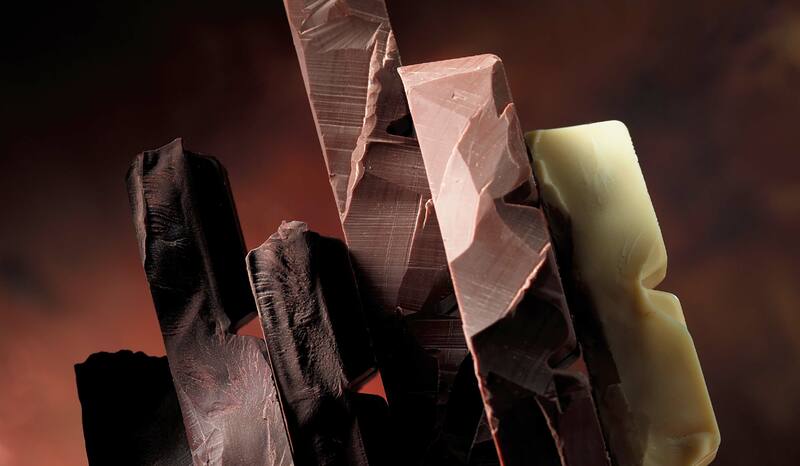 The Barry Callebaut Group is the world’s leading manufacturer of high-quality chocolate and cocoa products. 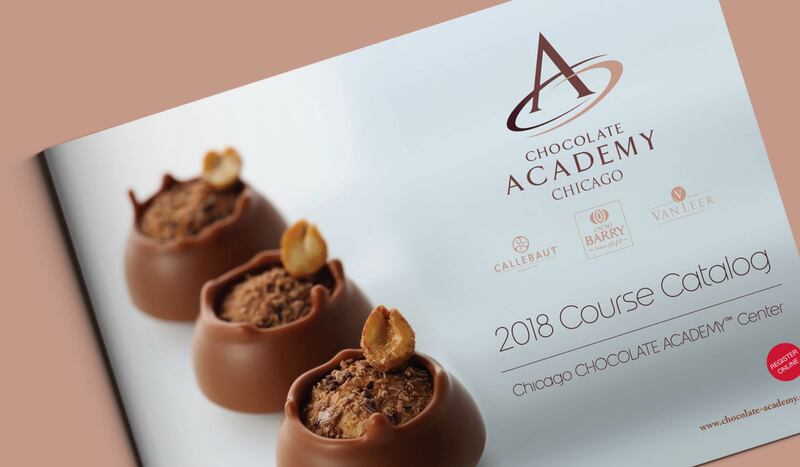 A business-to-business company, the Barry Callebaut Group serves the entire food industry, from global and local food manufacturers to artisanal and professional users of chocolate, such as chocolatiers, pastry chefs, bakers, hotels, restaurants or caterers. 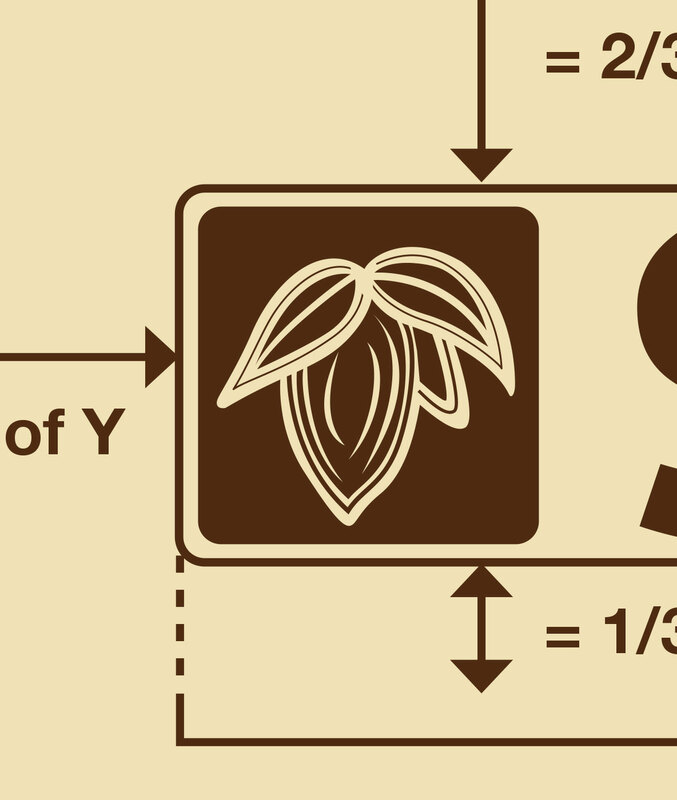 Since 2007, we have worked closely with Barry Callebaut North America to support and build their most iconic brands. 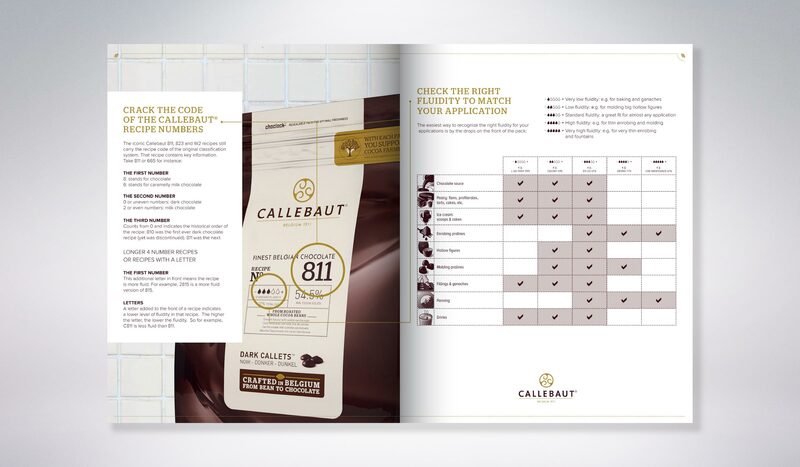 Through its leadership in product innovation, Barry Callebaut helps food industry customers grow their business. 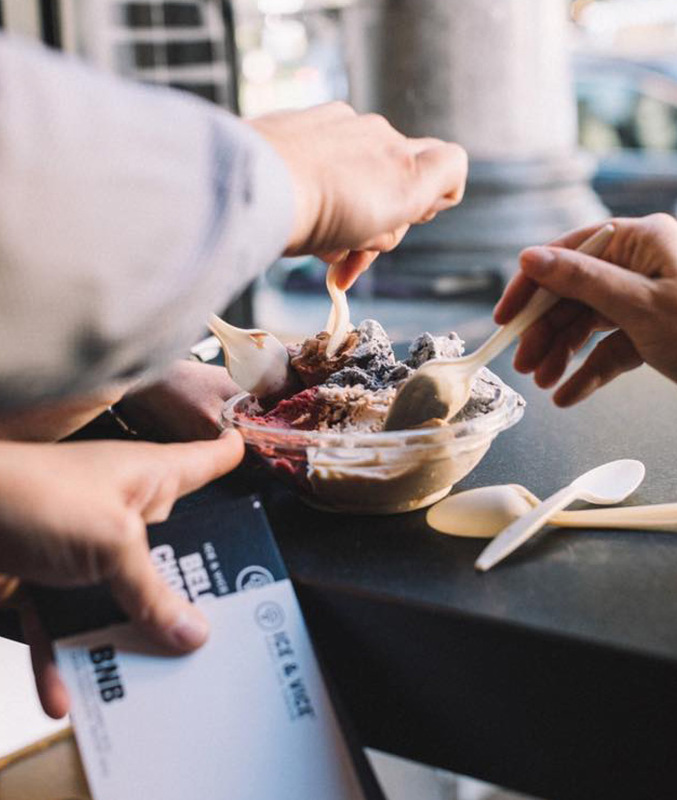 We work closely with a network of creative partners and marketing teams here in the United States to develop marketing tools for customers including: product catalogs, advertisements, packaging, website banners and special event promotions. 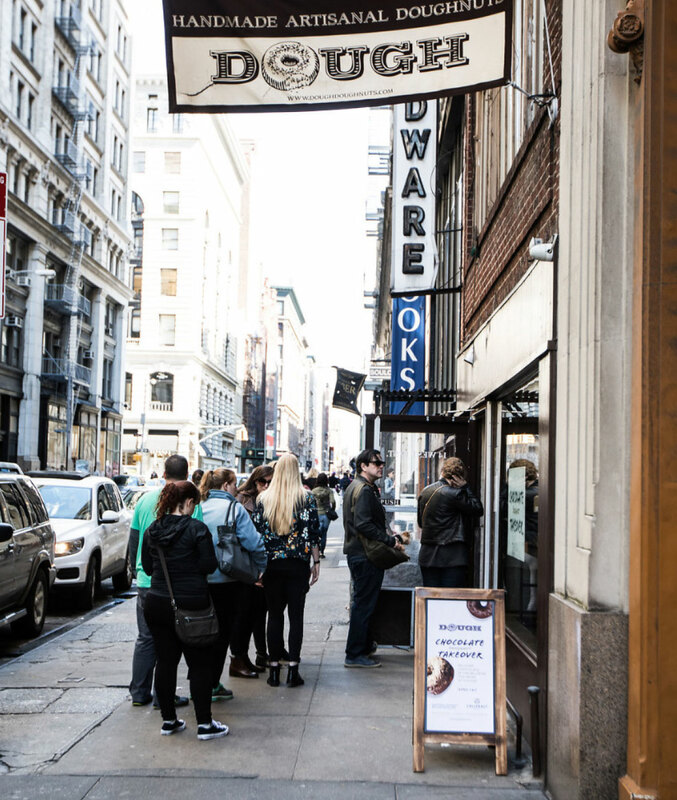 A small New York City doughnut shop was recently voted the #1 Doughnut Shop In The U.S. 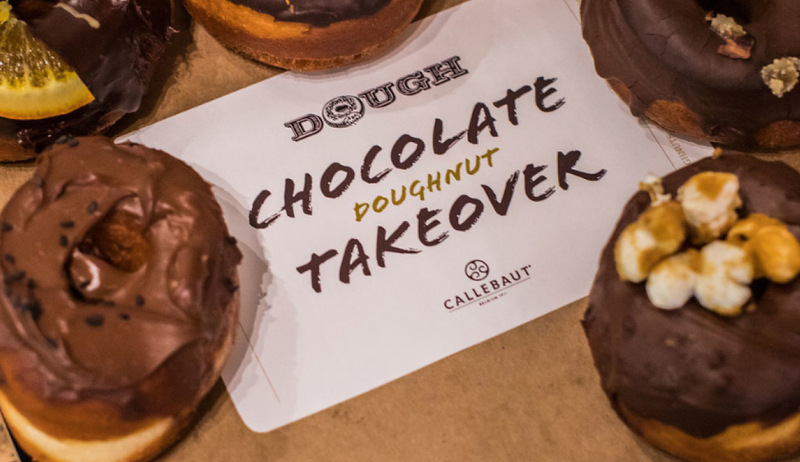 Noting the unmistakable success of their customer, the savy marketing team at Barry Callebaut worked closely with Dough to create a very special event to showcase belgian chocolate—a chocolate takeover. 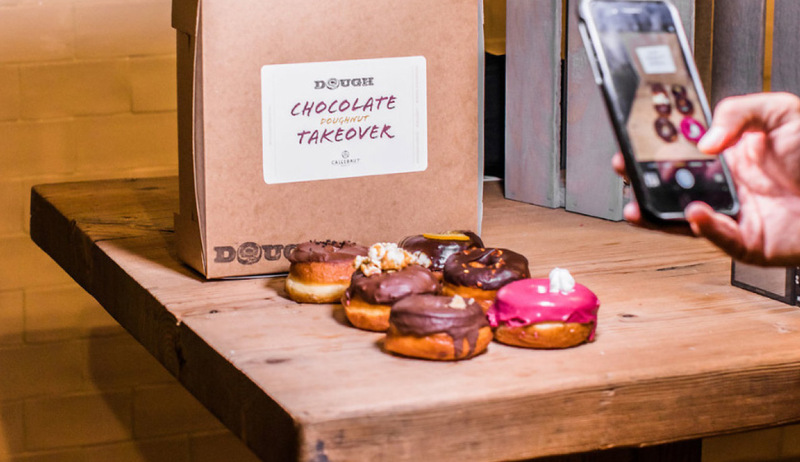 We drove excitement in the market place with promotional materials and social media. 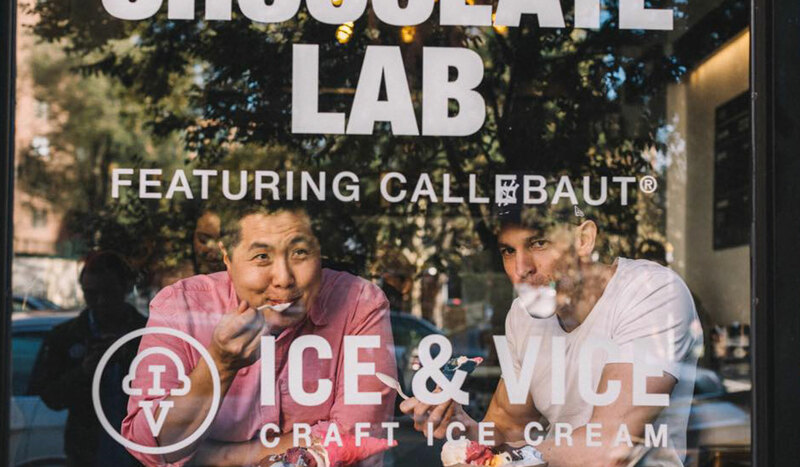 The partnership and chocolate take over at Dough was a huge success and inspired more new collaborations including Ice & Vice, a wickedly creative, hand-crafted in small batch, ice cream shop. 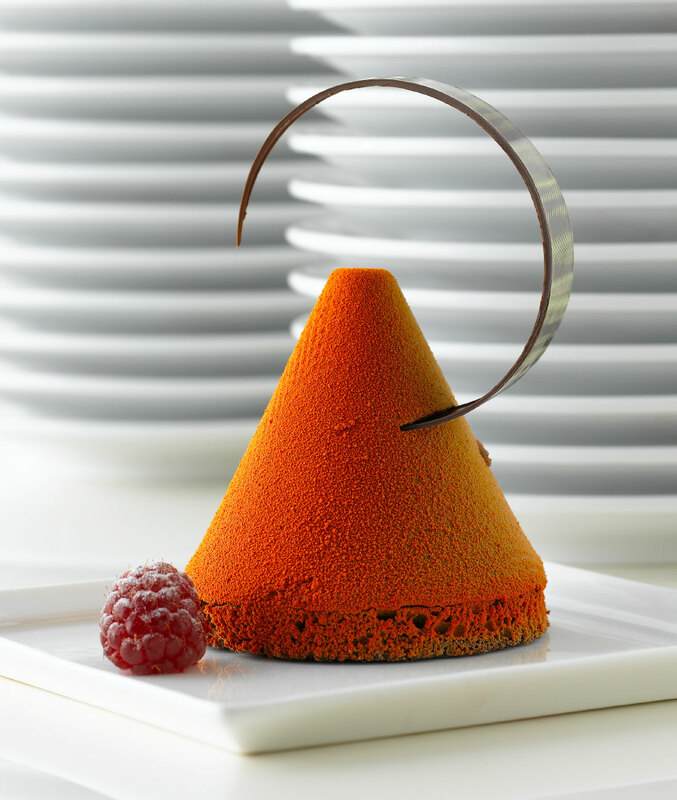 For Barry Callebaut, teaming up with talented chefs that push the boundries of what desserts can be is closely aligned with their mission to deliver innovative solutions and products. We help them create opportunities for their clients to grow and build their customer base. 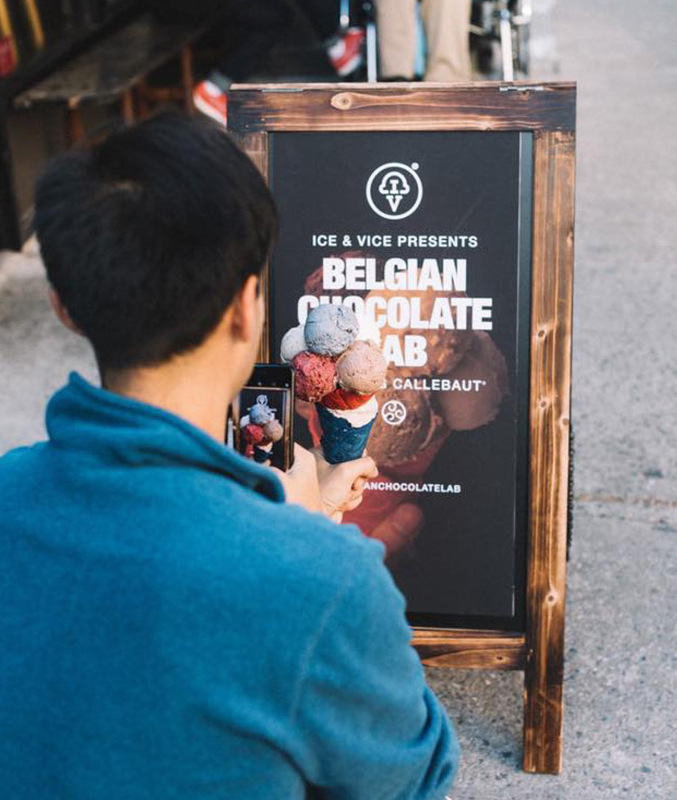 Transforming a store into a unique pop-up experience and developing marketing tools and to engage the public and inspire them to share their experience on social media. 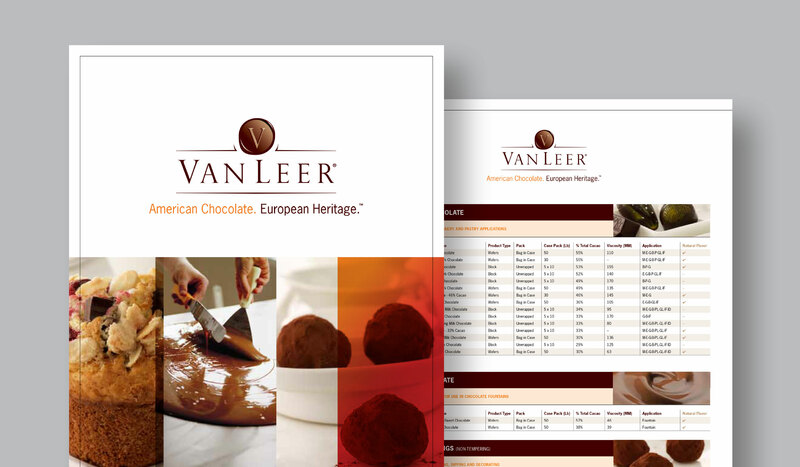 The Barry Callebaut group purchased Van Leer, a third generation company with strong brand recognition in the U.S. and asked us to create a new brand identity that would position the brand as high-quality American chocolate with European heritage. We created a new logo for the brand, art directed new product photography with clean white backgrounds and created ads and product marketing materials for the sales teams. 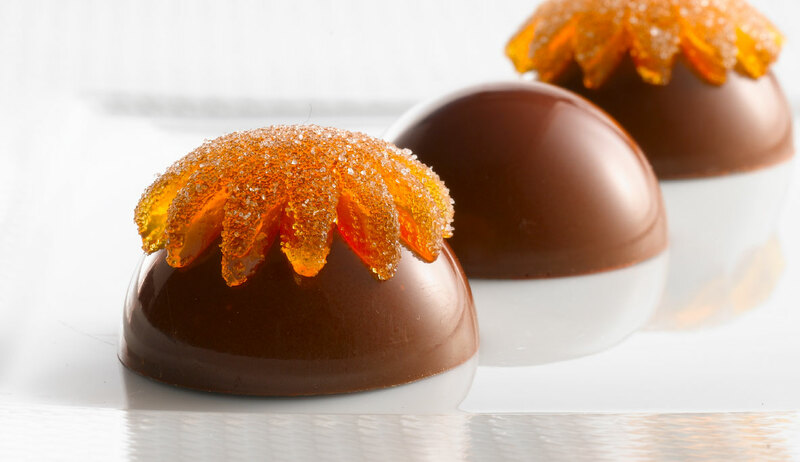 A leader in chocolate decorations in the U.S., Barry Callebaut acquired Mona Lisa to accelerate the growth of its Gourmet and Specialty products business. 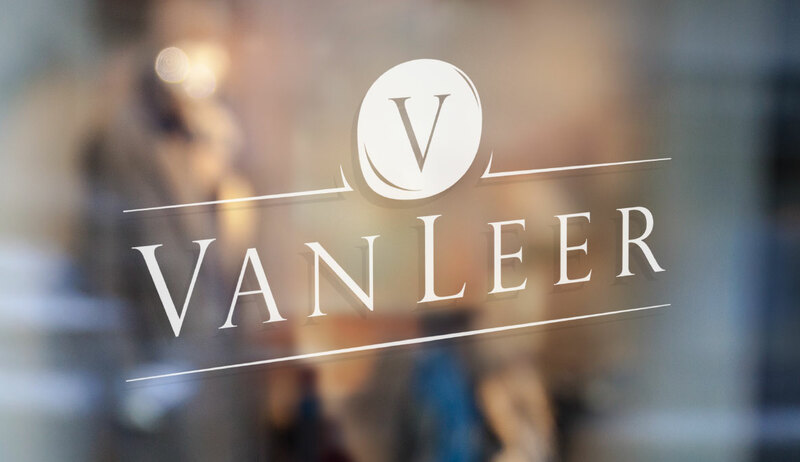 Utilizing the existing logo, we updated the brand to highlight the premium high-quality products and showcase creative possibilities for creative professionals. Our team created all new sales materials, product guides and advertisements. With brands all over the world, we get to work on some pretty interesting projects. 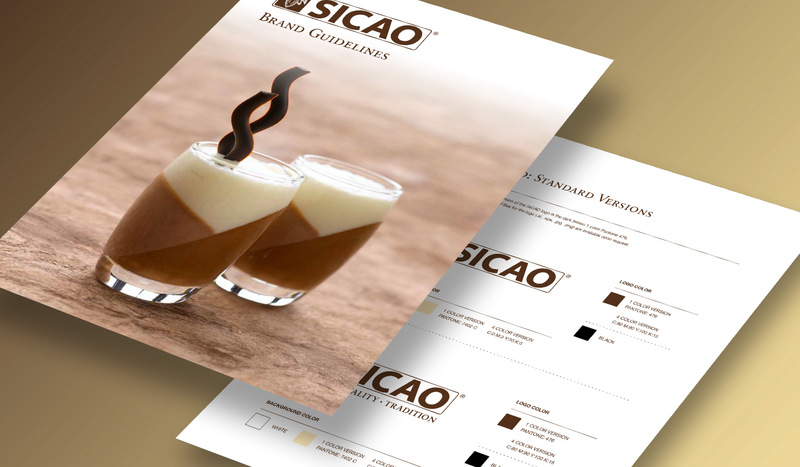 For Sicao, a Brazillian based company, we helped them refine their logo, tagline and brand guidelines. 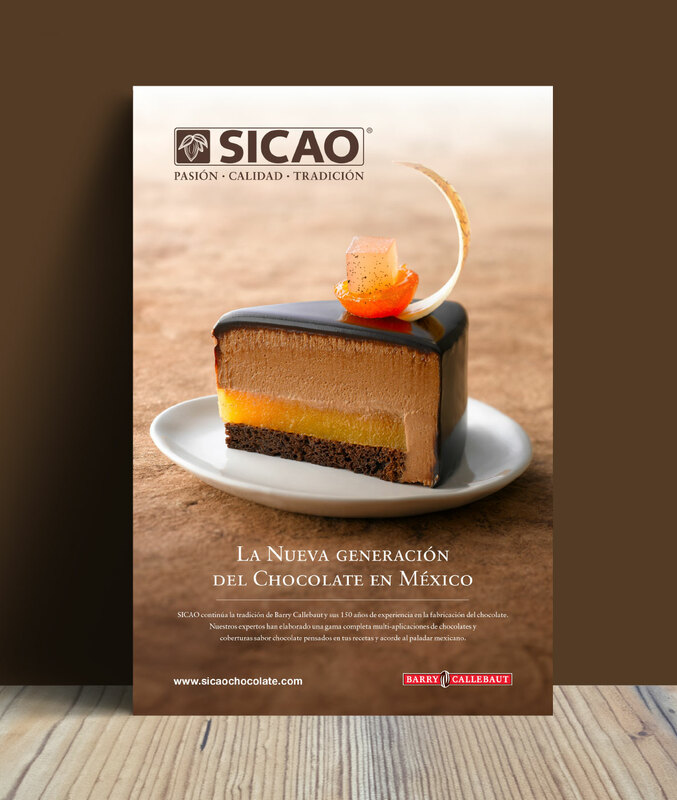 In South America, the Sicao brand is popular with professinals and home chefs alike. 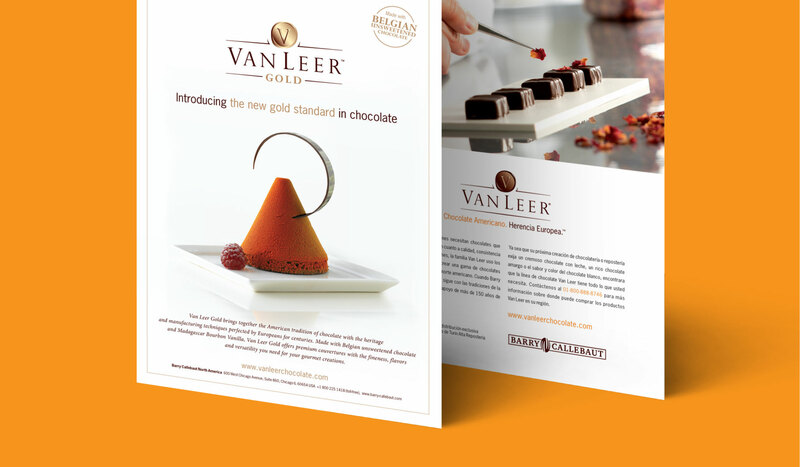 We worked with the Barry Callebaut team to create new photography that would be both elegant and approachable to capture each distinct market. 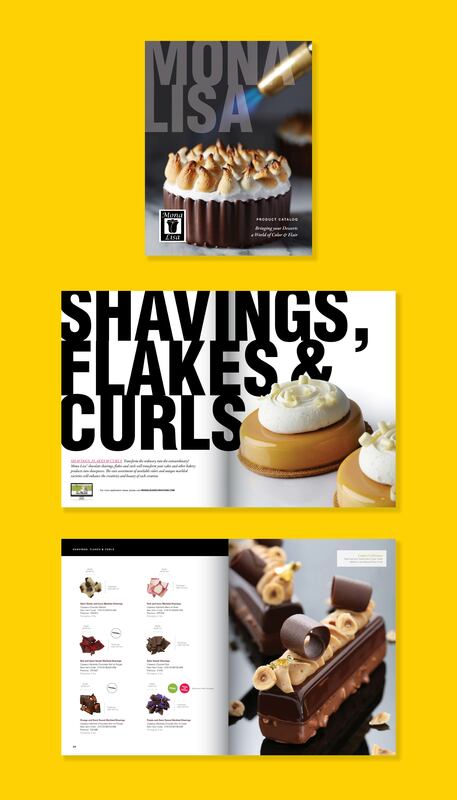 We are proud to be a part of a network of creative partners from all over the world to assist the Barry Callebaut team. 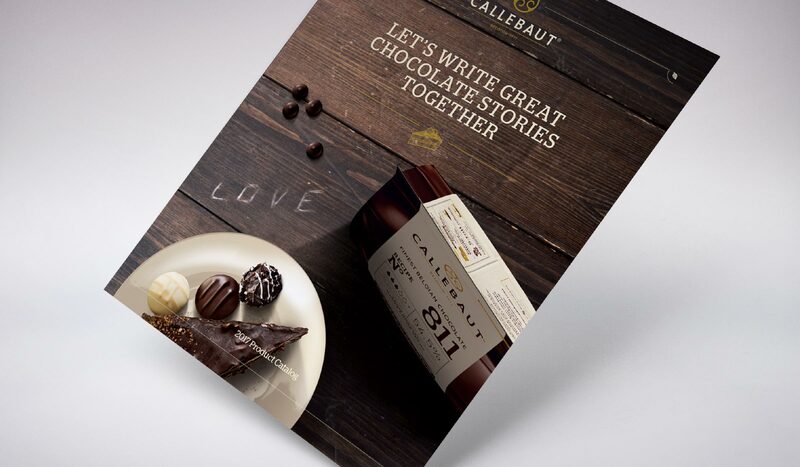 Some of the work that we do for the U.S. market for the Callebaut brand of Barry Callebaut utilizes campaign materials created by the Berlin agency in Belgium www.berlin.be.